What does Hyundai Canada’s warranty cover?" 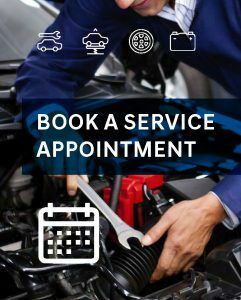 Hyundai Canada’s warranty covers repair or replacement of any component manufactured or originally installed by Hyundai that is defective in material or factory workmanship, under normal use and maintenance. Got questions? Just ask one of our advisors.